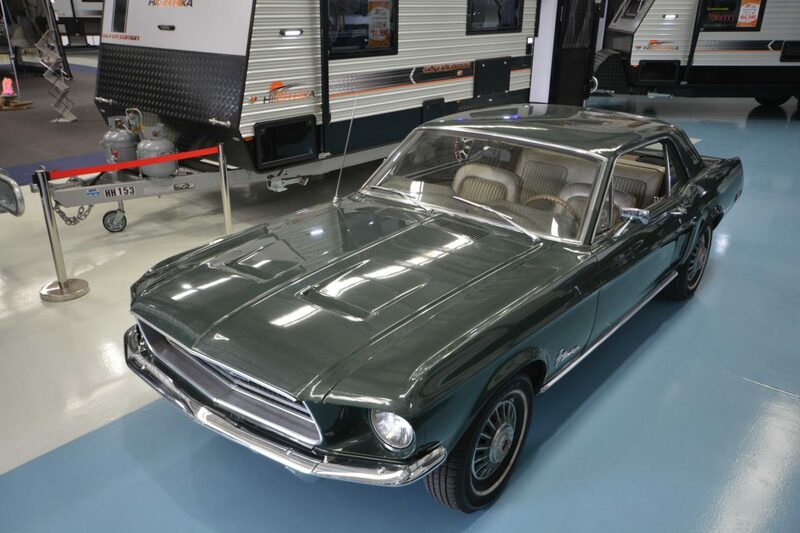 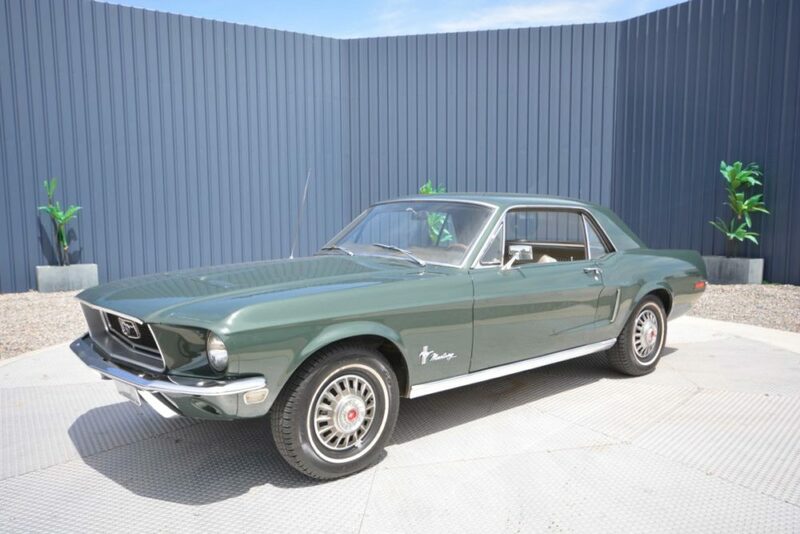 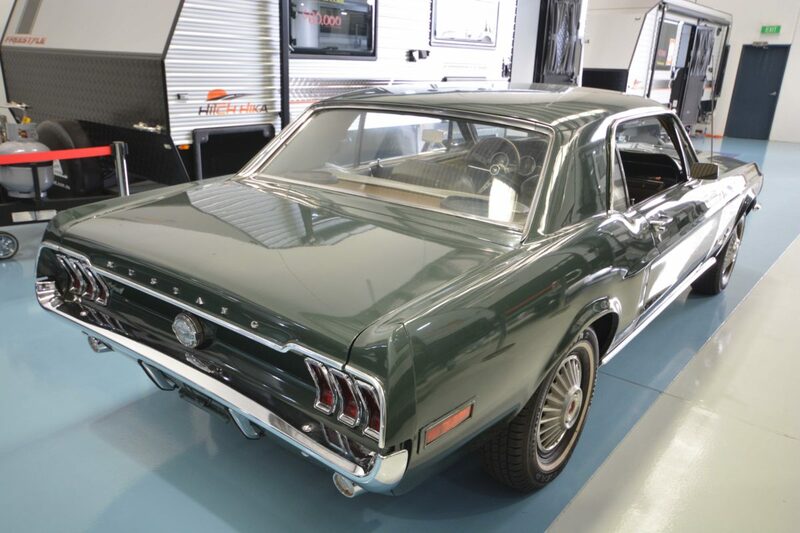 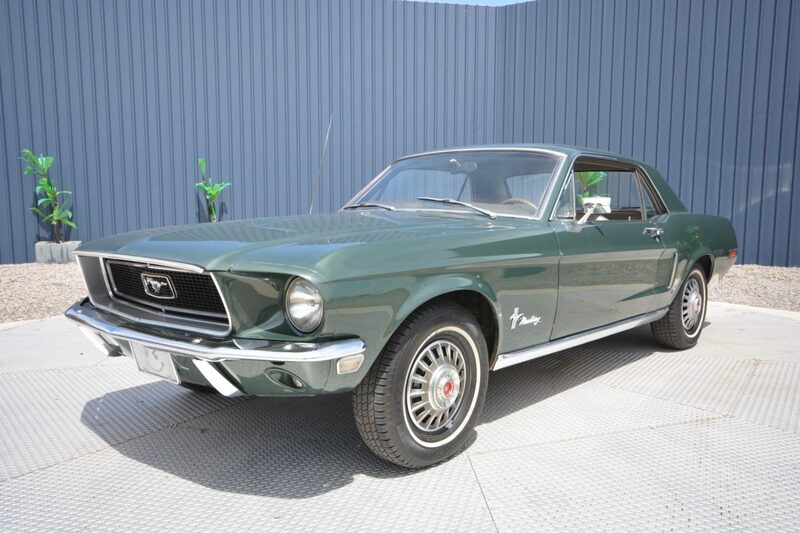 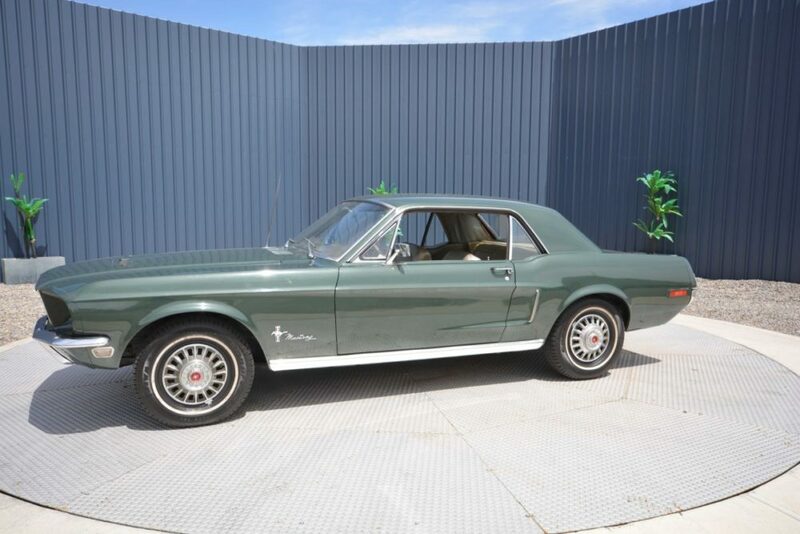 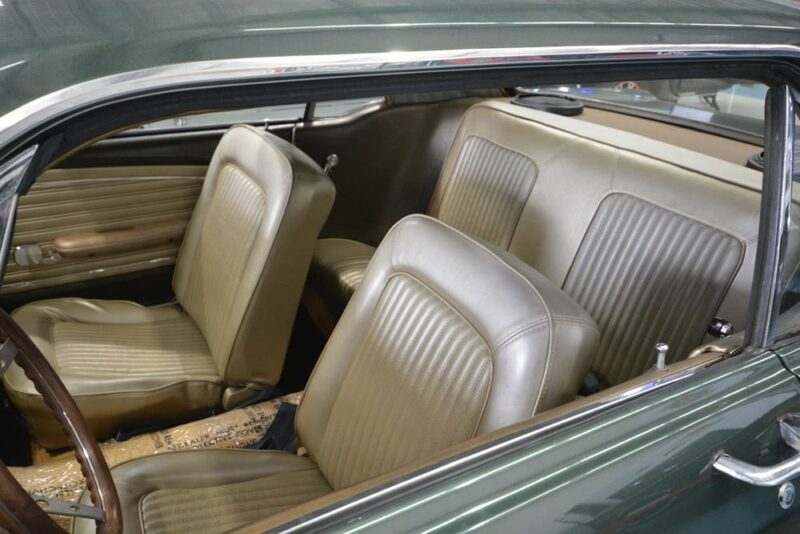 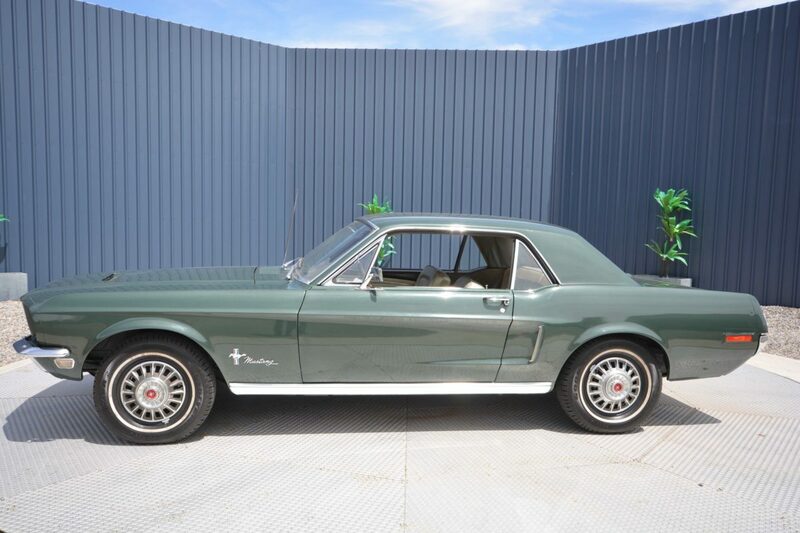 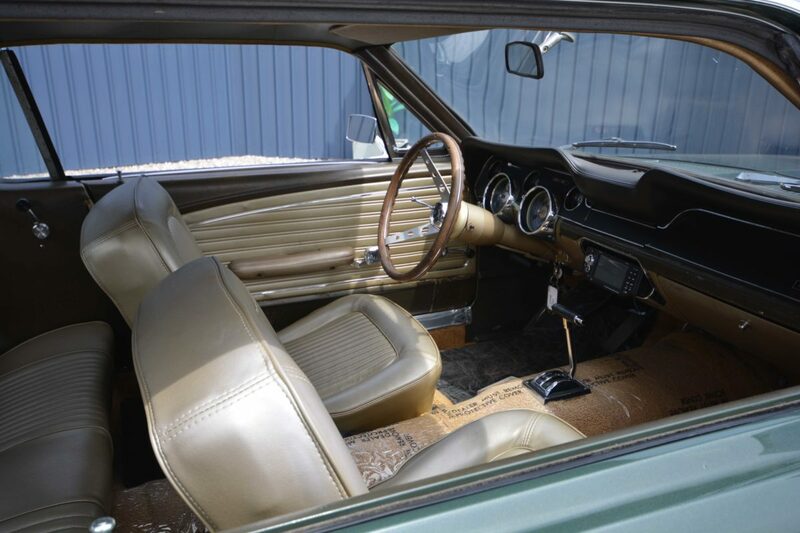 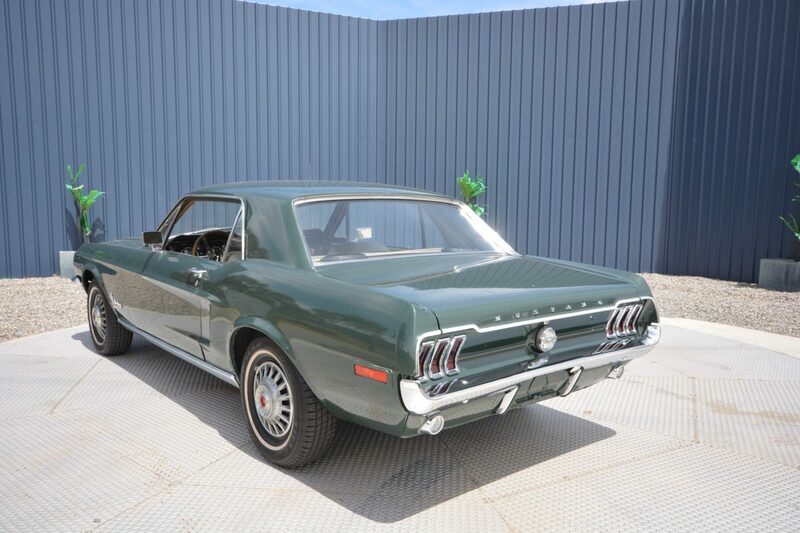 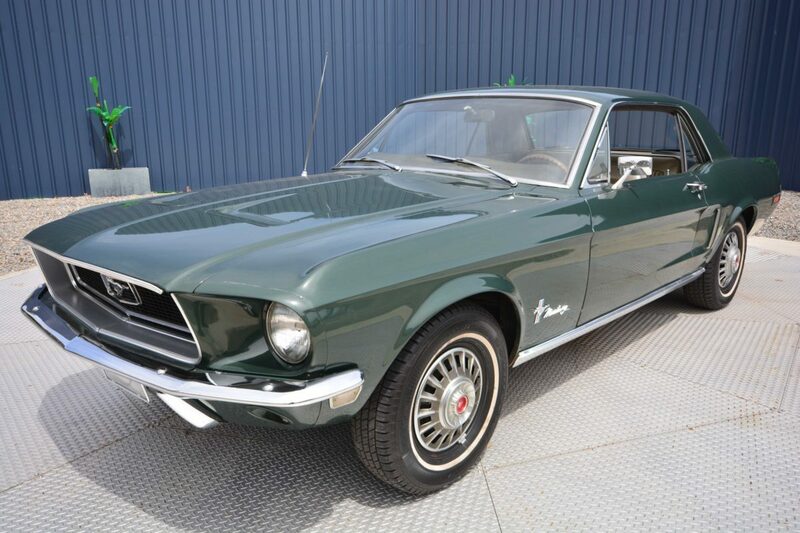 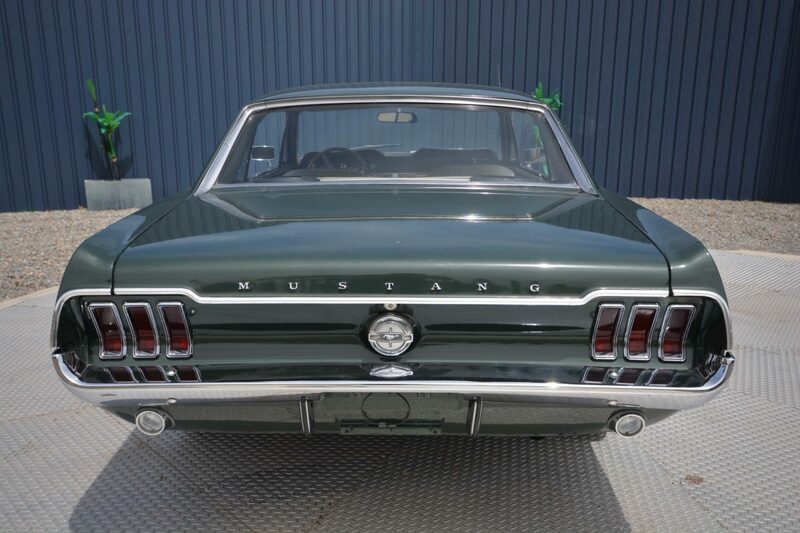 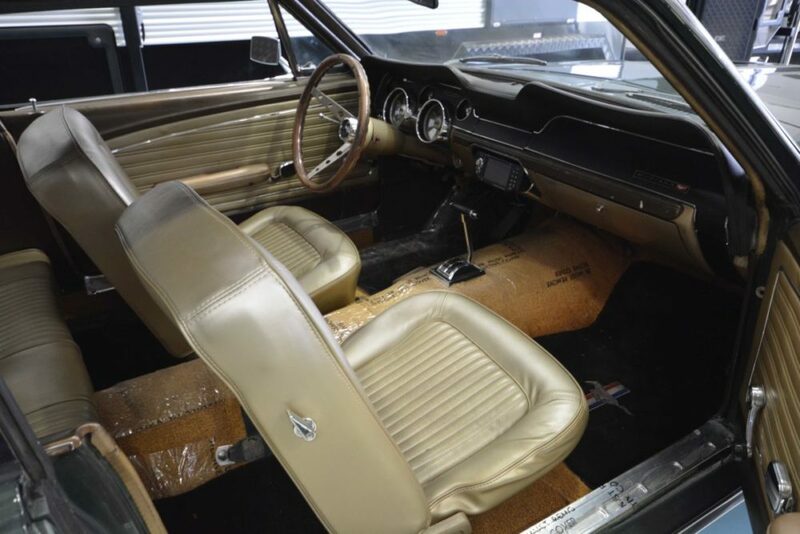 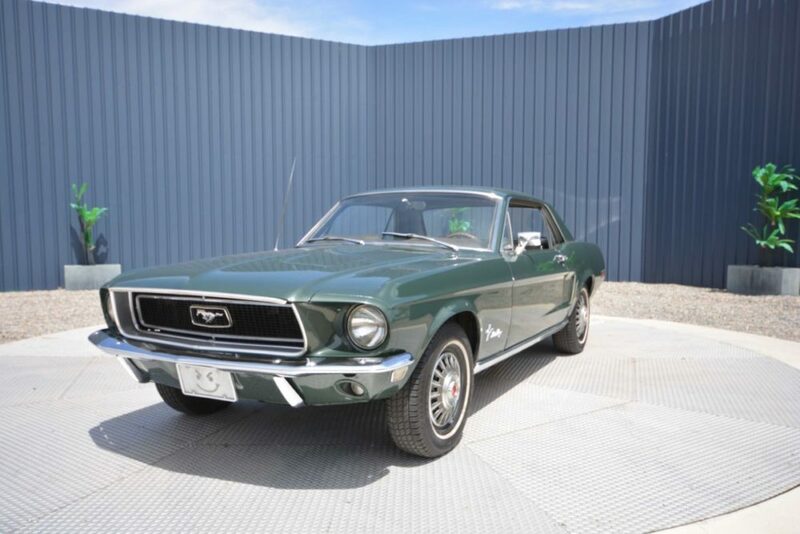 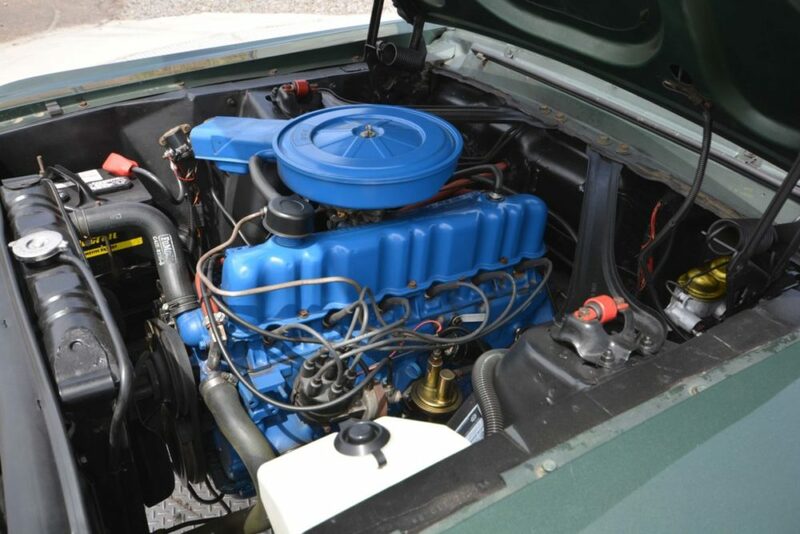 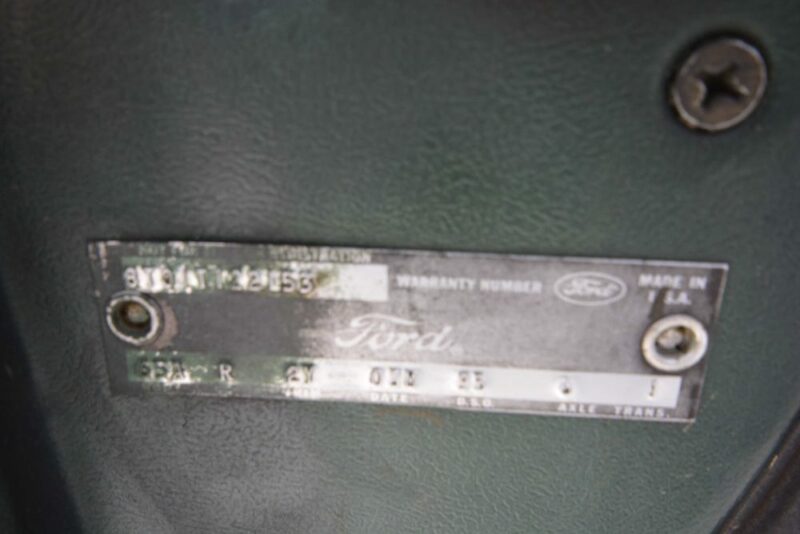 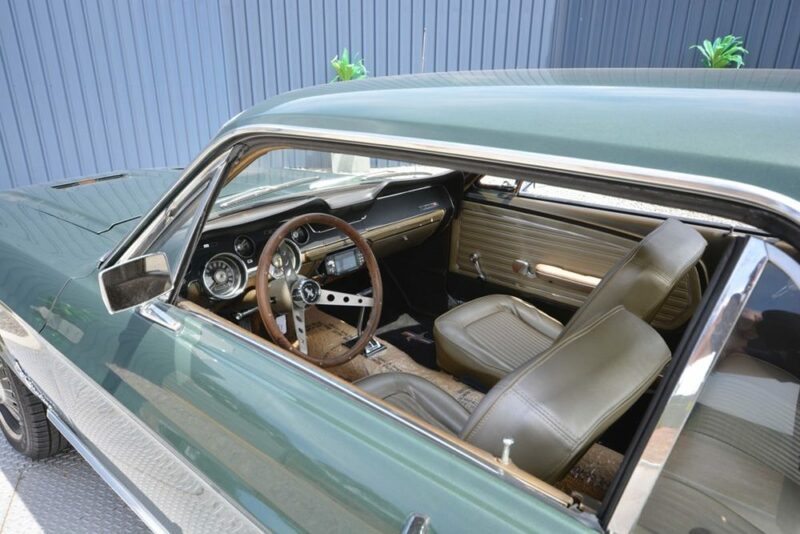 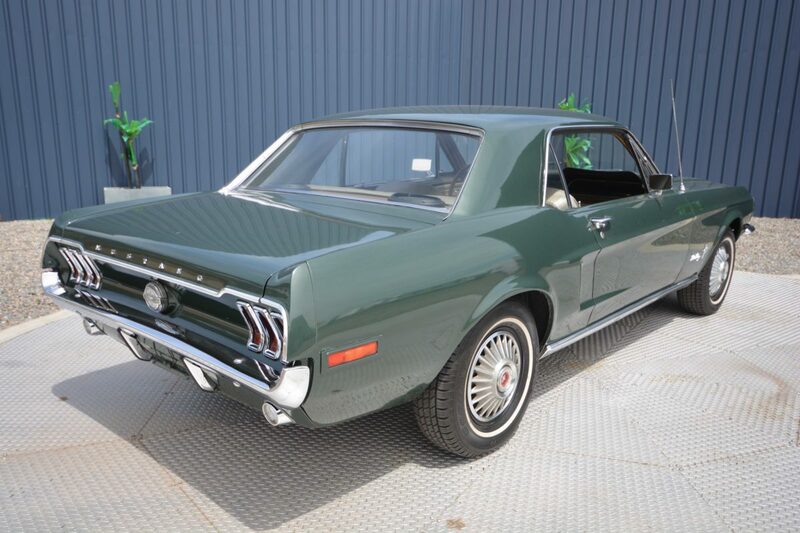 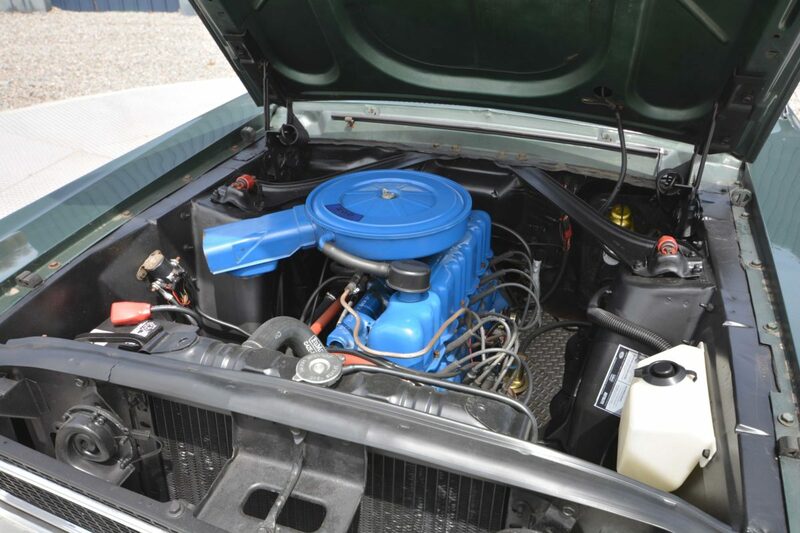 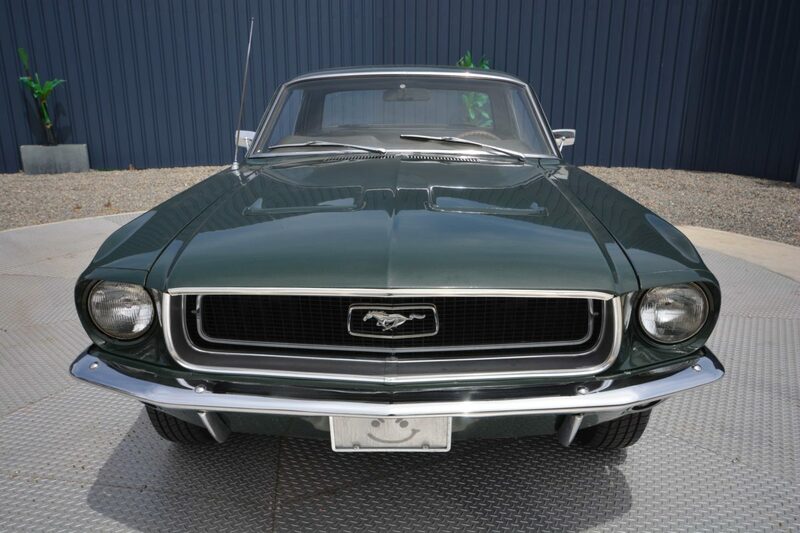 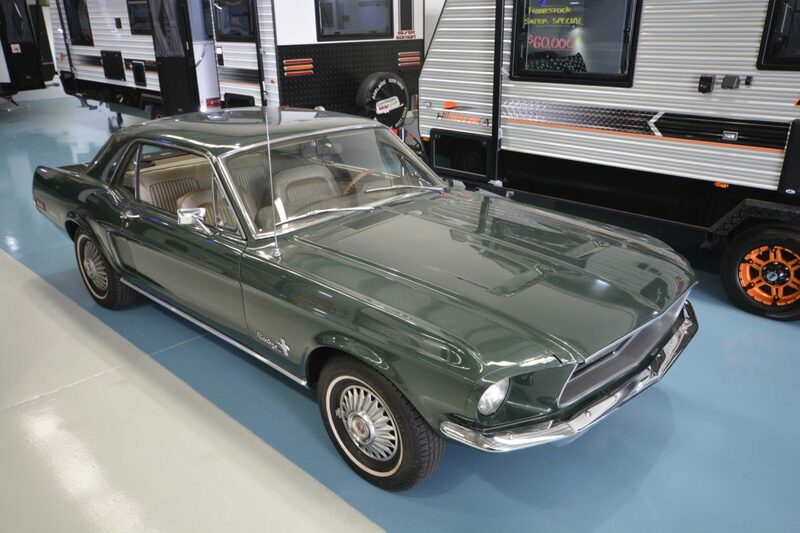 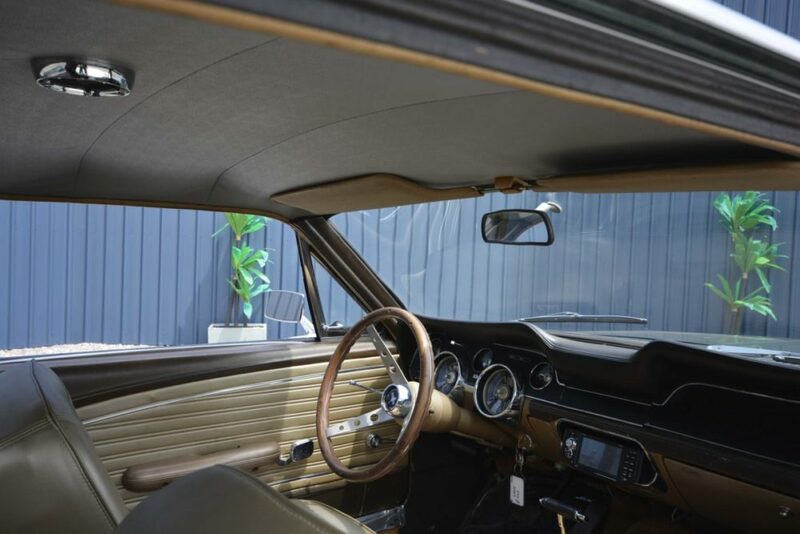 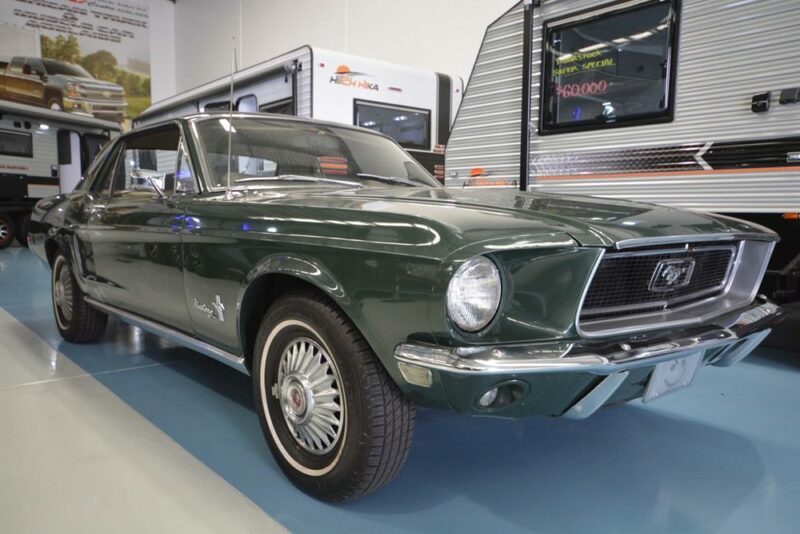 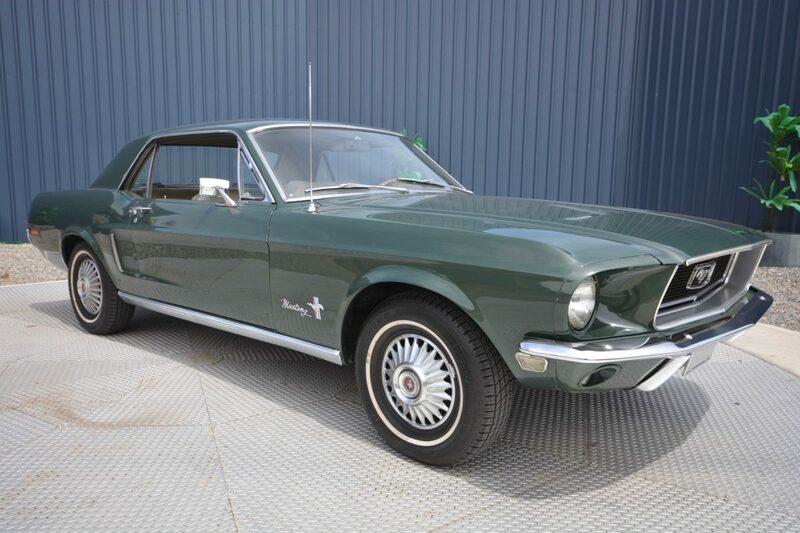 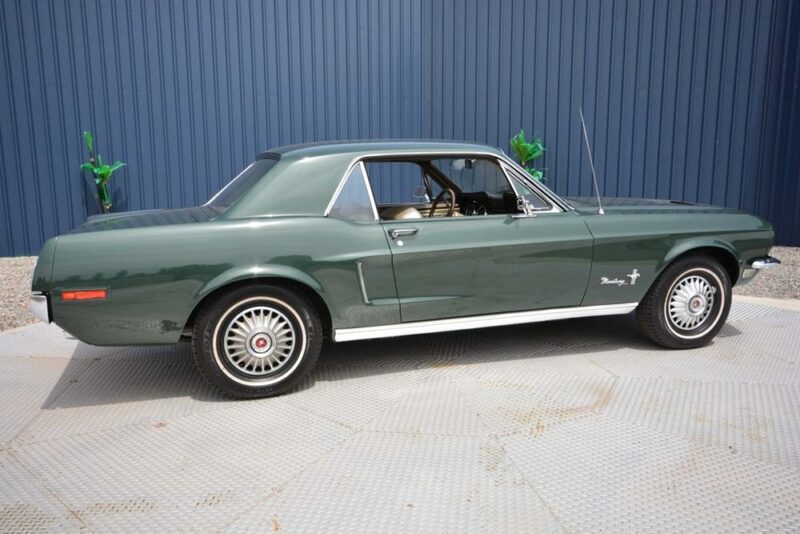 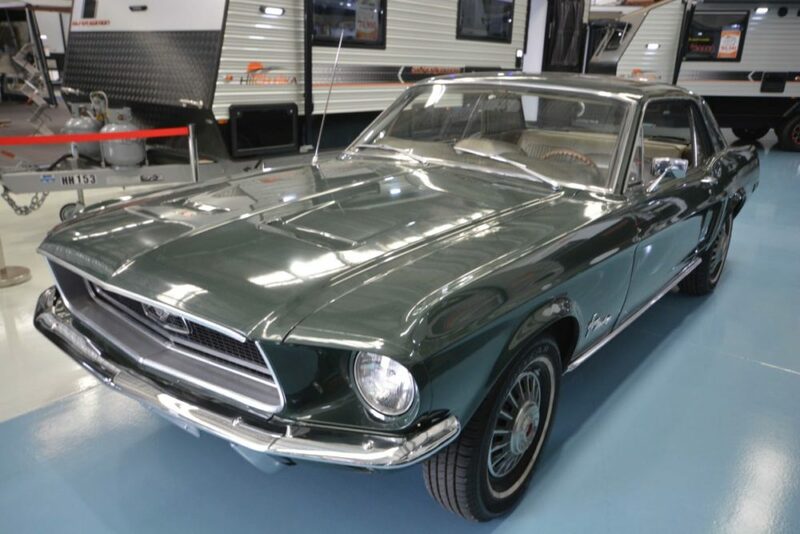 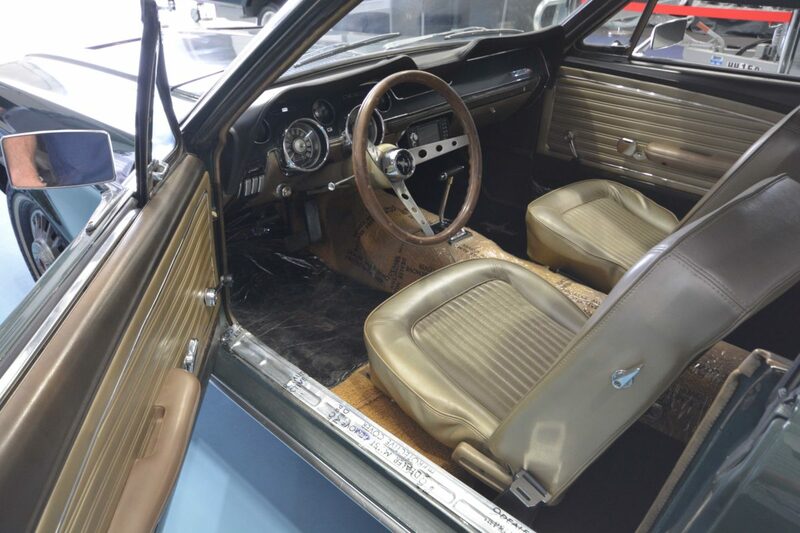 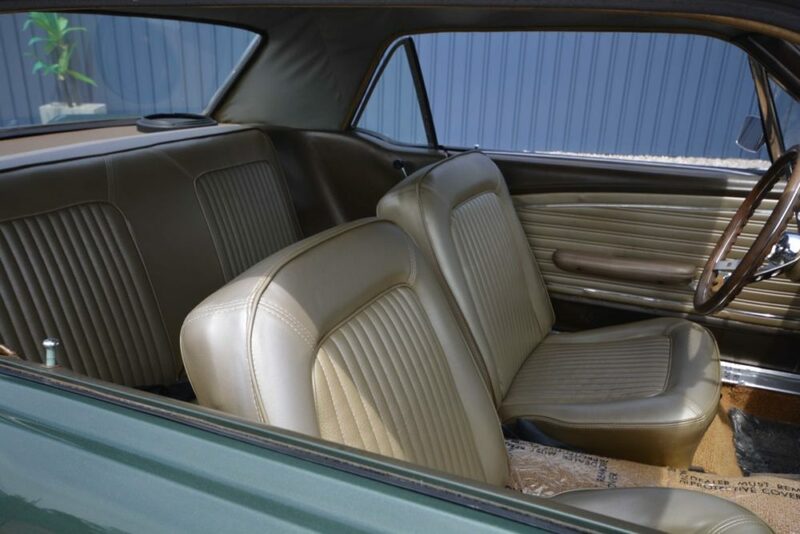 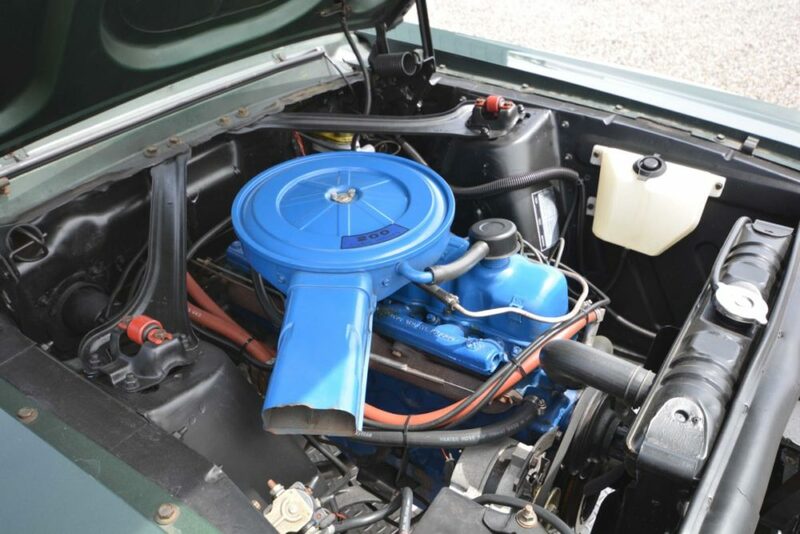 Ford Mustang Coupe Hardtop 1968.
manual) in this head turning sweet cruiser with clean interior and engine bay. 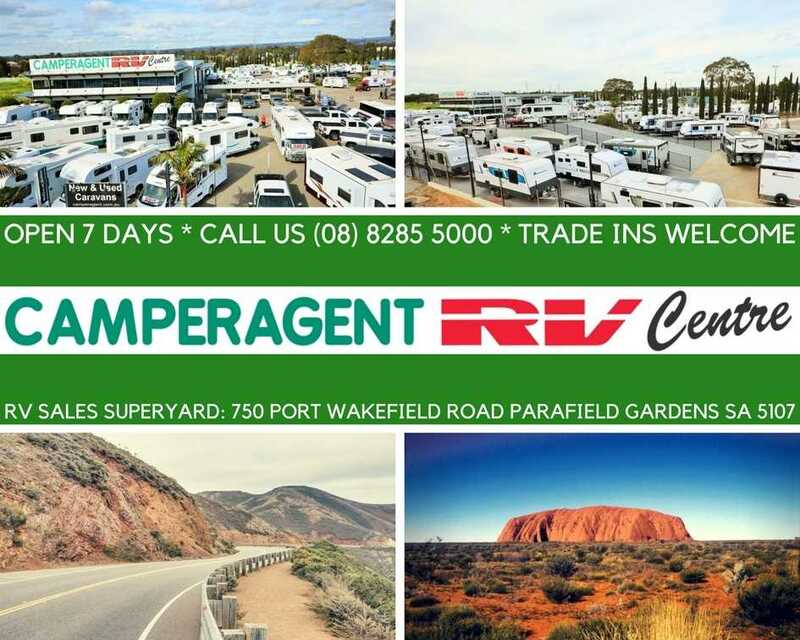 arrange registration in their state. 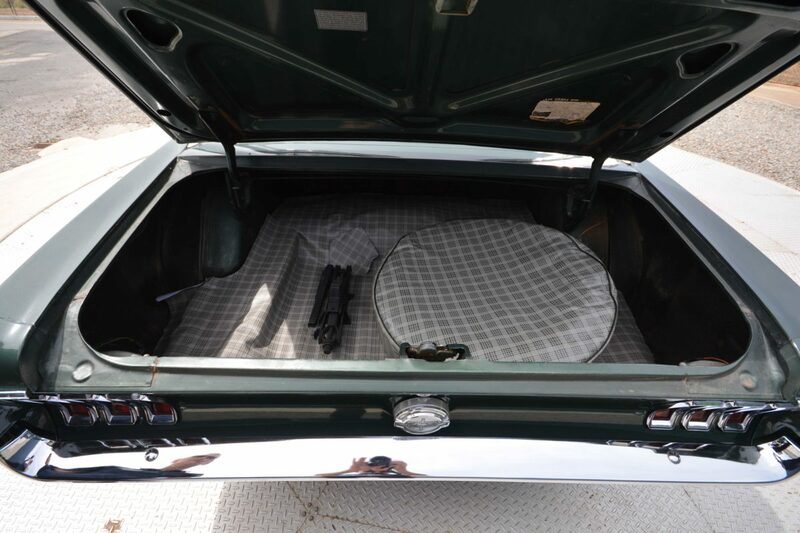 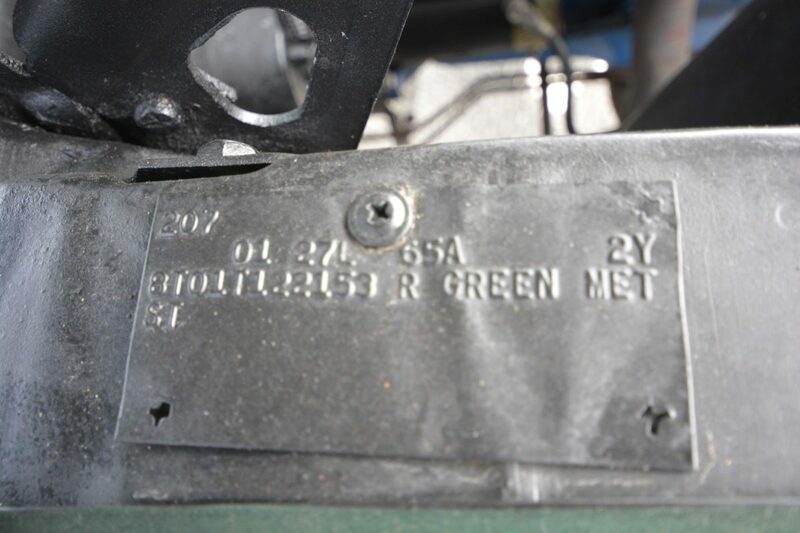 Car is for sale unregistered.